Does the above email look familiar? Hope not, because what might look like a legit email from the IRS is nothing more than another phishing attempt by people looking to collect personal information, credit cards and more. 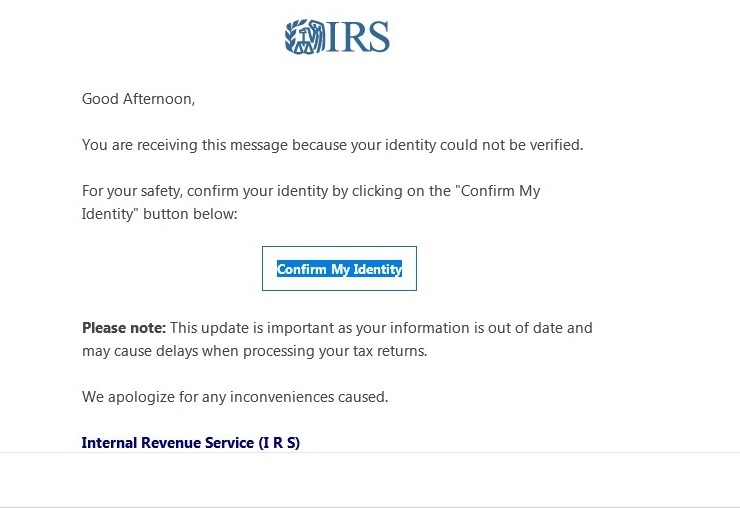 The emails contain what may appear to be an IRS email address, along with their logo (easily found online), but the fact is, you will never receive an email like this. The IRS isn’t in the business of sending emails. 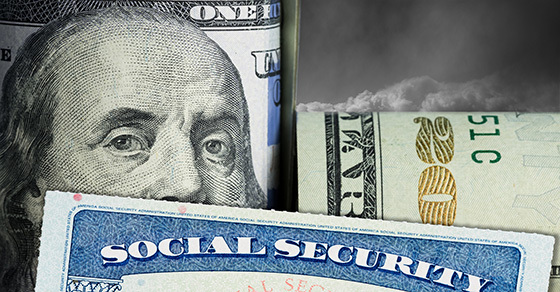 In the past, some people have also received phone calls from “the IRS” saying they owe back taxes and if they don’t provide a credit card or wire transfer, the police will be called to seize property. These fraudulent “IRS agents” tend to have heavy accents, blocked numbers and attempt to instill fear in those they speak to, in exchange for credit cards, bank account numbers and other information. Once again, that isn’t how the IRS operates. And should you ever receive an email or a call like that, disregard. If you are convinced it’s legit, call your Linkenheimer CPA and we will work with you to resolve any confusion. The addage “desperate times call for desperate measures” applies to many businesses, large and small, during these difficult economic times. These measures can be in the form of reduced hours, layoffs, and business closures. There is another aspect of ‘desperate measures’ that is worthy of discussion: fraud by trusted employees. We would like to offer some simple, yet effective ways to establish some accounting or internal controls.